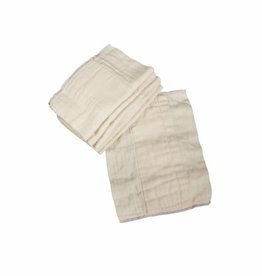 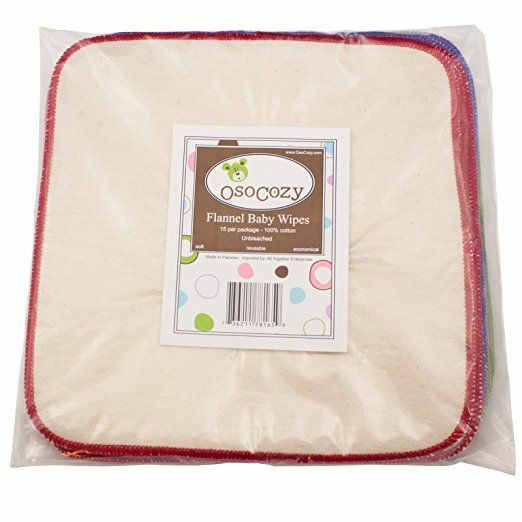 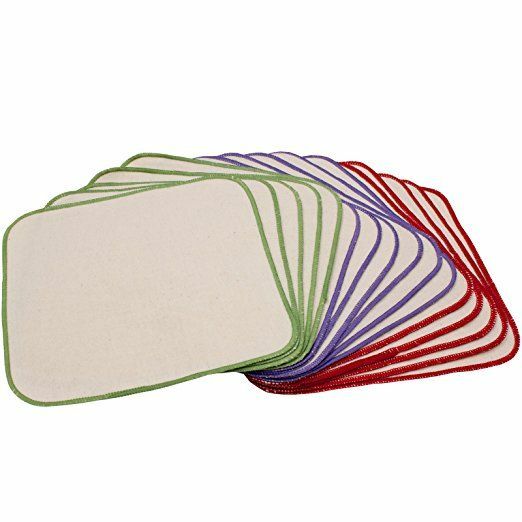 COST-SAVING - Long-lasting, easily washable, reusable OsoCozy Flannel Baby Wipes (Unbleached) save you time and lots of money you'd be spending on replacements, or disposable wipes. 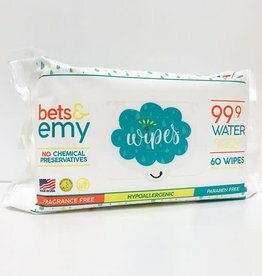 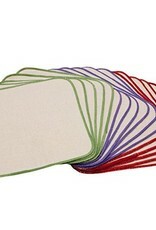 One order includes 15 baby wipes, sized 8 x 8, surged in multicolored thread. 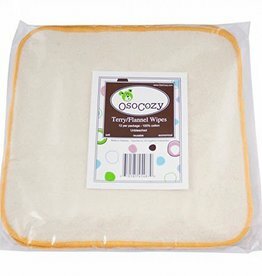 OTHER USES - Use as washcloths, and even around the house for other cleanups. 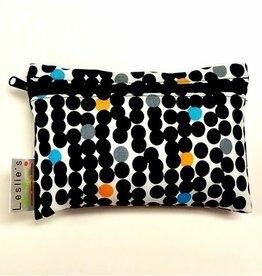 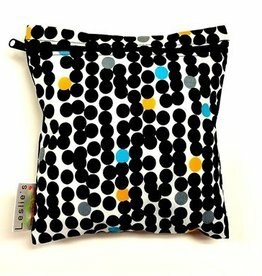 Nice, portable size makes them easy to throw a couple in your purse or car for emergencies on the road.